A lot of people while writing their LinkedIn profiles go on to describe what they have done in their respective jobs, the roles they played and the skill sets the earned. 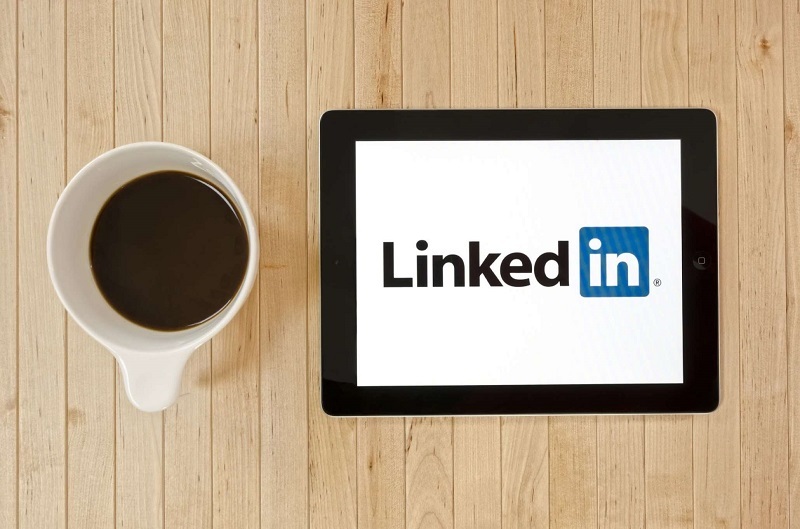 However, when you are making a LinkedIn profile, it is quite expected that you include these pointers – but does it make you stand out? There are probably a hundred people at least in your working area who boast the similar skills, experiences and amount of learning that you have mustered. So, what makes you stand out in a crowd of takers? One thing that has always fascinated the recruiters is the ‘achievements’ that a candidate has mentioned on their linkedin profile. This makes a profile look discerned and distinguished among the lot – and if you include your own achievements in yours, chances are that your profile will get more views than others sharing the same credibilities as yours. 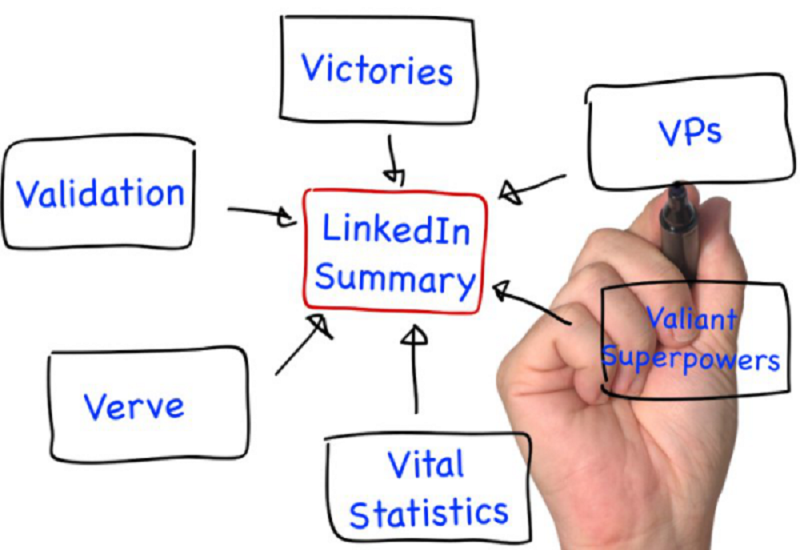 Read on to know how to write an achievements-based profile. Nothing attracts a recruiter’s attention more than a candidate who has a record of self-starting and accomplishing achievements on their own accord. Include and highlight the projects that you have kick started and accomplished on your own accord, and without any external impetus. This will show that not only did you achieve a certain task, but also took the initiative to embark on it. Therefore, in order to have a linkedin profile that attracts major eyeballs from the recruiters, focus and highlight on your achievements. Previous PostHow to Answer Interview Questions about a Gap In Your Work HistoryNext PostHow to crack a group interview?